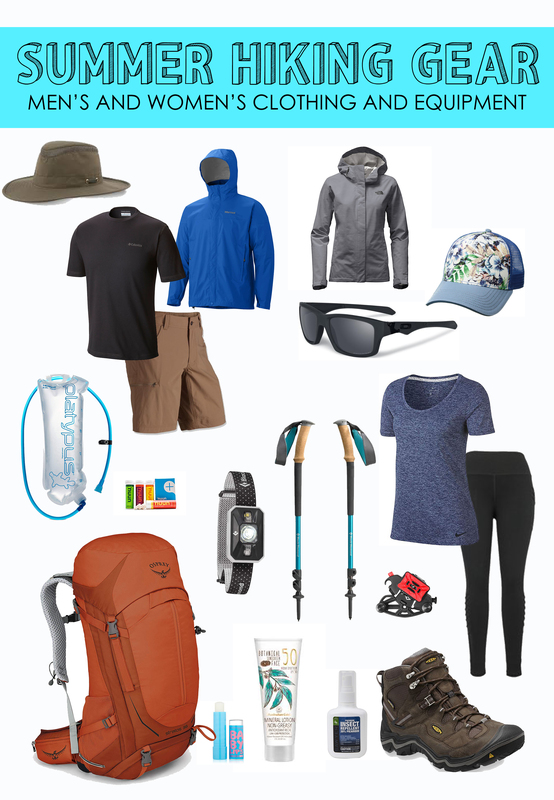 We often get asked about the gear we bring along on our hikes, so we decided to put together a comprehensive list of our favorites for summer hiking. 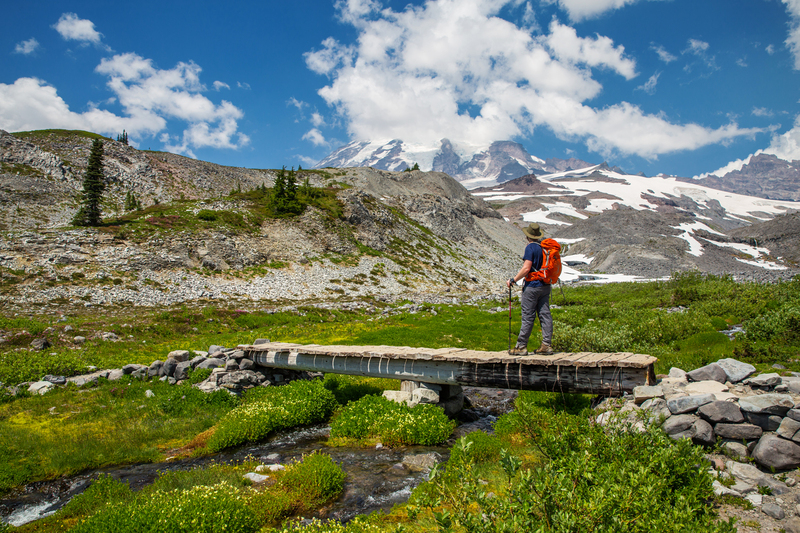 We hope you will find this guide helpful in planning your adventures on the trail! We take packs that might be a little big for most day hikers for a few reasons: We are usually a little over prepared with the ten essentials and rain jackets, we usually do longer day hikes and bring lunch and plenty of snacks, and Julie almost always brings her camera gear. 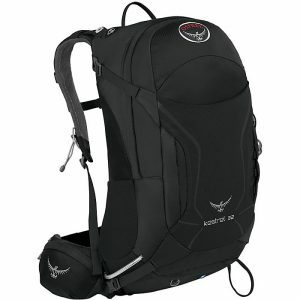 We both like our Osprey packs because of their quality and airflow system, which helps keep our backs dry as we sweat. On hikes that we know will be more scenic, Julie uses her Mind Shift Backpack, which allows her to access her camera gear more quickly on the trail. They are expensive, but we can’t stress investing in quality poles enough. 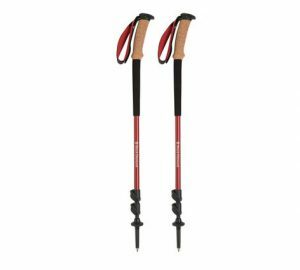 When we started out hiking, we decided to buy a cheap pair that were just terrible! 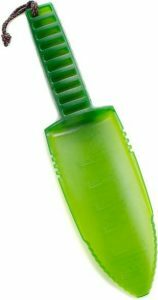 They were twist lock with plastic handles. 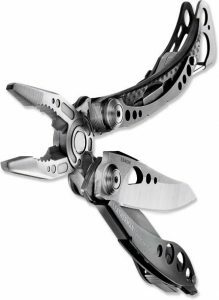 While they got the job done, the locks would come loose, and the handles would blister our hands on longer hikes. When we finally upgraded our poles last year, we wished we had them from the onset. 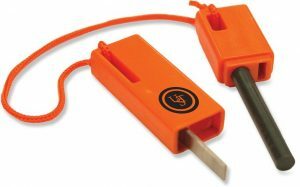 Flip lock poles are quick and easy, especially if you want to make adjustments on the fly. We also recommend the kind with cork handles as they absorb sweat and are much more comfortable! We are twinning in this department. 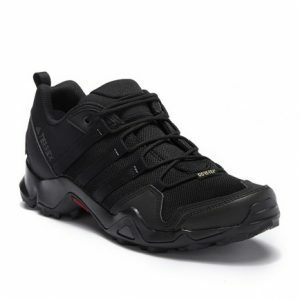 They are waterproof, and the wide toe box helps keep us blister-free. 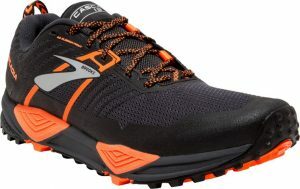 For shorter hikes we sometimes wear trail runners, which are also nice to have on trips where we are doing multiple day hikes because it gives your feet a break from wearing heavy boots. 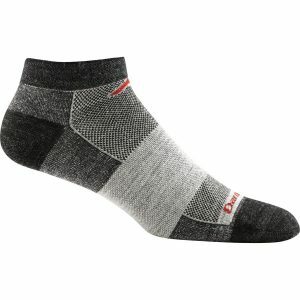 Wool socks help wick moisture and keep your feet blister-free and dry. 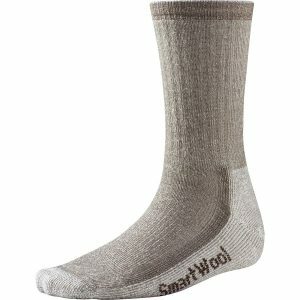 We love Darn Tough and Smartwool. Brian loves his Tilley Hat. 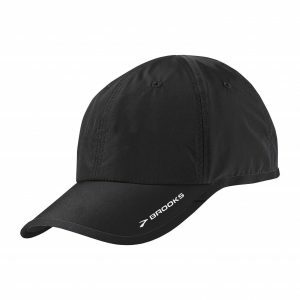 but he also sometimes wears a dry-fit cap. 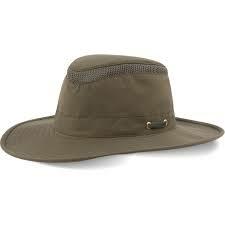 While a brimmed hat offers more protection, for Julie, wearing her hair up is a must when hiking. 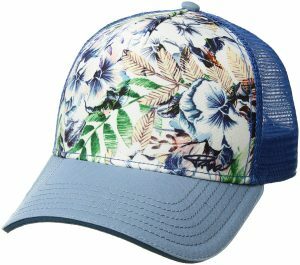 She likes the above Kuhl cap because it is lightweight and moisture-wicking, and also loves Prana’s line of trucker-style hats a fun for a pop of color. 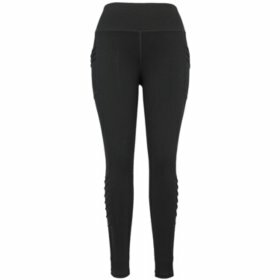 Eddie Bauer Women’s Trail Tight Leggings: Julie lives in leggings, so on day hikes she prefer to wear these. 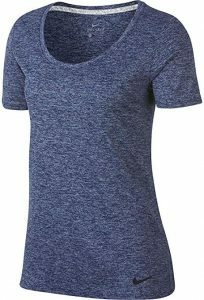 Nike Dry Legend Training T-Shirt: Julie loves these dry-fit shirts! So many brands make them fitted, which can be unflattering on anyone who doesn’t have a 6-pack. These Nike ones come in plus sizes, so she can order a larger size and get a loose, relaxed fit. Columbia Women’s Silver Ridge Long Sleeve Shirt: Long sleeves are the last thing anyone wants to wear when hiking in summer, but since Julie’s blood is essentially mosquito crack, she has to wear them for protection on hikes where the little blood-suckers are prevalent. 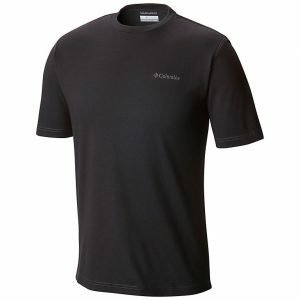 These shirts from Columbia are a favorite as they are lightweight, and there are a variety of sizes and colors. 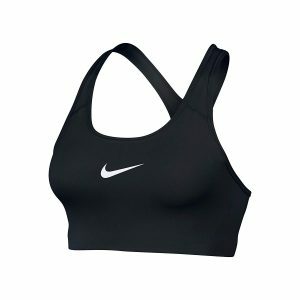 Nike Women’s Pro Classic Swoosh Bra: Julie hates the sports-bras that have hooks, or too many straps, so this classic style is perfect for her. Even though they are rated at medium impact, her larger bust gets plenty of support. 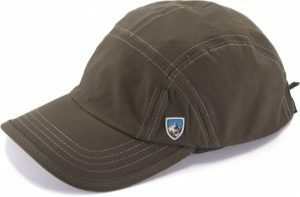 She also loves that they are moisture wicking, which is essential for multi-day hikes, or cooler temperatures where staying dry is essential. 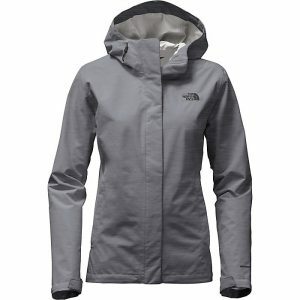 The North Face Venture 2 Rain Jacket: Light, and packable, this rain jacket is essential to take up in the mountains during the summer monsoons. 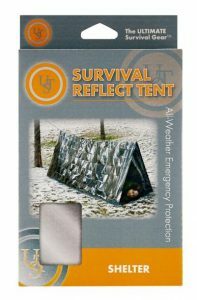 Storms can develop out of nowhere, so you don’t want to be caught without protection. After getting soaked through with only a light, water resistant shell on Mt. Whitney a few years ago, Julie did her research and found this awesome waterproof jacket. 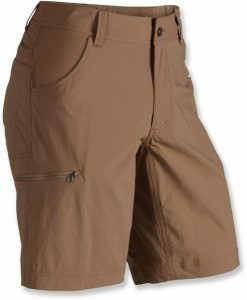 Marmot Transcend Convertible Pants: Brian loves the flexibility these give him on the trail since he can use them as pants and shorts. 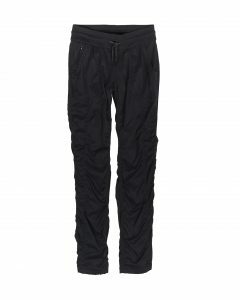 They are lightweight enough to wear on long summer hikes and can be easily layered with thermals when the weather gets cold. 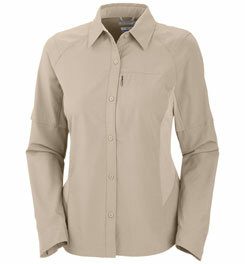 Dry Fit Shirt: A staple to help wick moisture and keep you dry. Brian is always on the lookout for his next hiking and adventure shirt. 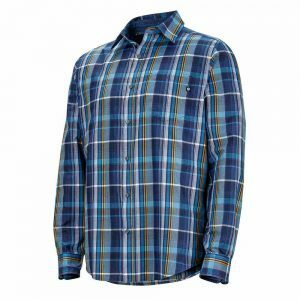 Marmot Zephyr Shirt: This is a nice, lightweight shirt to keep away the sun and mosquitoes. 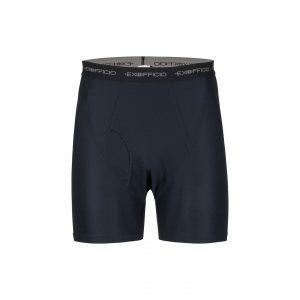 Exofficio Briefs: These are the best hiking undies out there. 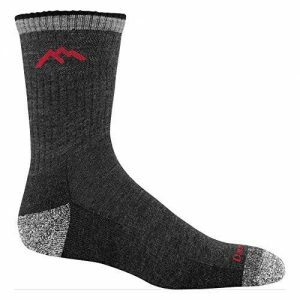 They are moisture-wicking and comfortable, particularly if you’re going to be in the mountains for a long trip. 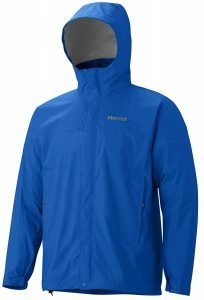 Marmot PreCip Rain Jacket: Brian likes Marmot, have you noticed yet? 😉 This is a great jacket that is packable and keeps him dry during summer storms and is easy to layer. 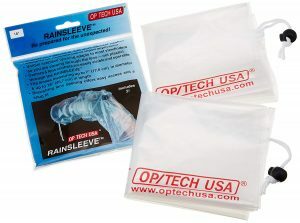 OP/TECH USA Rainsleeve: These “camera ponchos” are super handy for shooting waterfalls or afternoon thunderstorms. 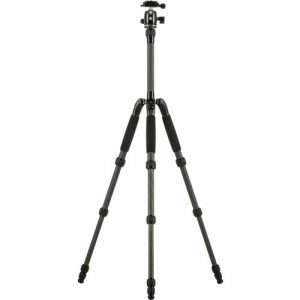 Sirui T-025SK Carbon Fiber Travel Tripod with B-00 Ball Head: This is a great tripod that will support a DSLR without adding much weight to your pack. Peak Design Capture Pro Camera Clip: Julie’s all-time favorite camera accessory. It allows you to attach your camera to your backpack strap, which is convenient for pictures she wants to take while on the trail. For more information about my camera gear, check out this post. 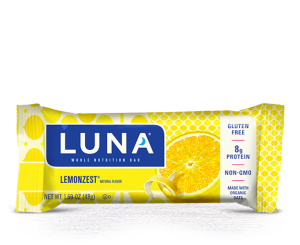 Luna Bars: Lemon is the best, but peanut butter and s’mores are also pretty tasty. We often bounce around with what bars we like, but these have been a favorite for a while. 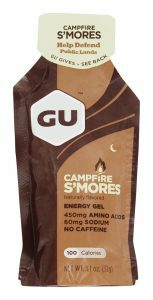 Gu Energy Gel: We love s’mores and salted caramel. Brian also enjoys the french toast GU for something a little different! 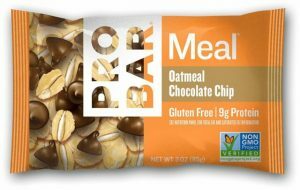 Pro Meal Bars: You can’t go wrong with oatmeal chocolate chip. These are a great replacement for breakfast on the trail when you get an early start. 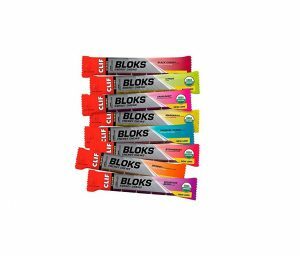 Cliff Bar Shot Blocks: Some of our favorites include: ginger ale, cran-razz, strawberry, and mountain berry. 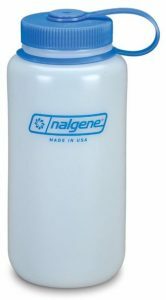 It is so important to make sure you bring enough water when hiking. A general guide that most people follow is that you need one liter of water for every two hours of hiking. Of course, if the hike is more strenuous, or if the temperature is high, you are going to drink more water, so bring more! We would rather carry extra weight, and have leftovers, than run out. 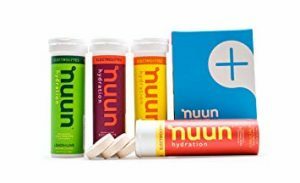 On most 8-12-mile day-hikes, we pack our 3-liter Platypus to drink on the trail, and bring a Nalgene Bottle with an electrolyte replacement to drink, Nunn Tablets being our favorite, when we stop at the summit/turning around point. 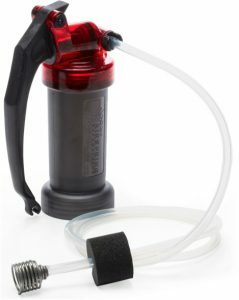 If you are doing an even longer day-hike, and are near a water source, consider bringing a filter. The last thing you want to happen is to be dehydrated on the trail. 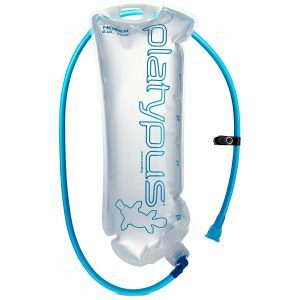 We have the MSR MiniWorks EX Water FilterPlatypus Hydration System Reservoir which we like because we can also use it on backpacking trips. 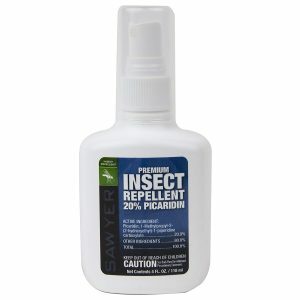 Bugs are the unfortunate downside to hiking in the summer. When the snow melts, the trails get busy and the bugs are out in full force in search of their next meal. 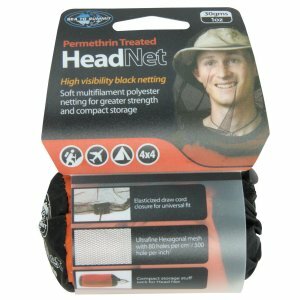 We do everything we can to avoid them, including various sprays like Sawyer Picaridin, and we recently purchased a pair of Sea to Summit Mosquito Head Nets. 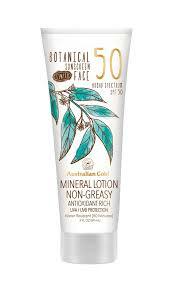 Sunscreen is another important staple of our day hikes, and Julie loves the Australian Gold Tinted Face Mineral Sunscreen SPF 50 option because it doesn’t leave any white residue when you put it on. It is also important to protect your lips! 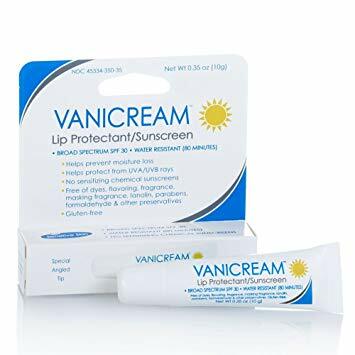 We recently tried out Vanicream Lip Protectant/Sunscreen, which has a sunscreen feel, and Baby Lips, which feels more like a lightweight chapstick. Brian has been a fan of his Oakley sunglasses for years, and has subsequently converted Julie. They go everywhere we go from road trips to long mountain hikes. 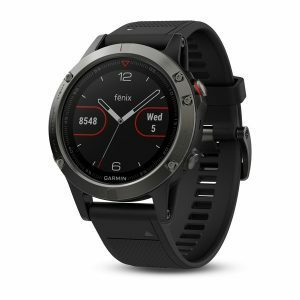 Brian loves his Garmin Fenix 5 which can track hikes, runs, and just about any adventure you can think of. It also offers mapping technology so that you can stay on the trail and avoid getting lost. After we had a couple of night hikes with just our cell phone flashlights to guide us, we now never leave home without our Black Diamond Spot Headlamp. Even if you plan to only be out for the day, it’s important to always carry the 10 Essentials with you in case something goes awry in your plans. 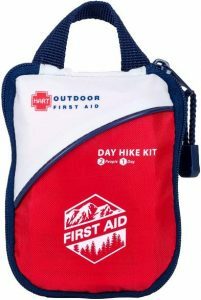 This includes a fire-starter, compass, first aid kit, multi-tool, emergency shelter and blanket and more. 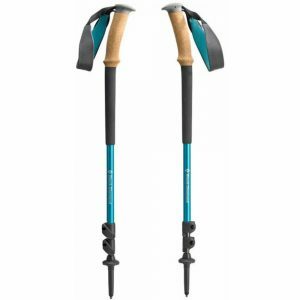 For more information on the 10 Essentials, check out this informative post over at REI. 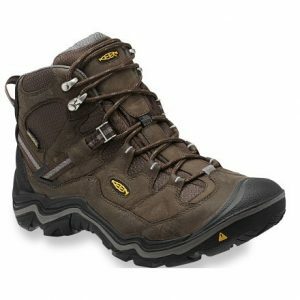 Being comfortable and staying fresh when nature calls is important on hikes. It is even more important to practice Leave No Trace when in our natural spaces. On longer hikes where number two might occur, we carry a trowel to dig catholes. 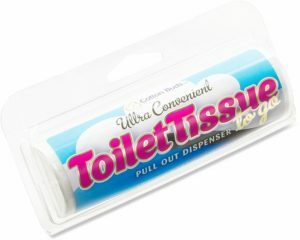 We also bring along packable toilet tissue and a Ziplock bag to pack out what we use. 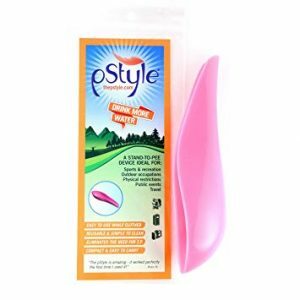 For Julie, the PStyle has been a new favorite discovery as it allows you to pee while you stand. 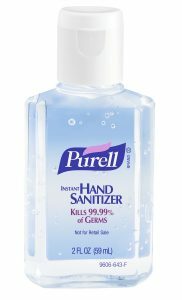 Hand sanitizer is a must for us to stay germ-free, and a pack of bathing wipes are always nice to keep in the car and wipe-off with post-hike, especially after being on dusty trails. 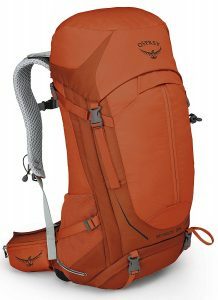 What are your favorite gear picks for hiking in the summer? Let us know in the comments below. Disclaimer: Some of the links in this post are affiliate links. This means that if you place an order after clicking through those links, Brian and I get a small commission (this does not cost you anything extra!). 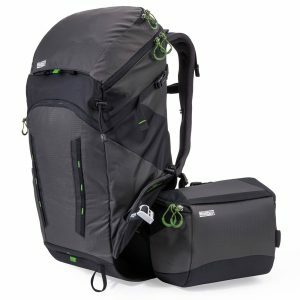 This is not a sponsored post, all of the gear we mention was purchased by us, and all opinions are our own. Thank you Eniko! I’m glad you found a gift idea! 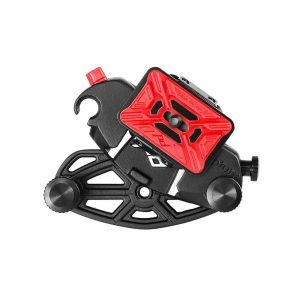 I love the Peak Design clip – it has made taking pictures while hiking so much easier. Seriously, they are the best! I won’t wear any other hiking pants. Hello! 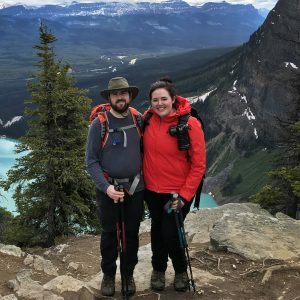 We are Brian and Julie, a Bay Area couple making travel work with full-time jobs. Follow along as we share our adventures at home & abroad.